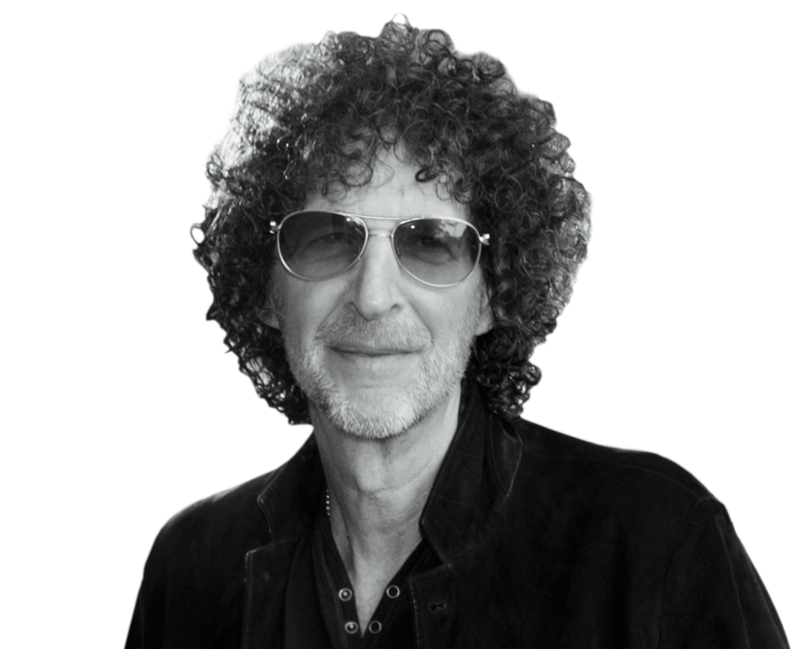 Since arriving at Sirius in 2004, Greenstein solidified the satellite company with the headline-grabbing hire of Howard Stern from terrestrial radio and the 2008 $3.3 billion merger with XM, which sent the companies’ subscriber count soaring from 18.5 million to the current 33.5 million. By end of 2018, SiriusXM is expected to be bringing in more than $5.7 billion in revenues, with an operating profit of some $2.2 billion. Its penetration rate into new cars is at 75 percent, and it unveiled a redesigned app for Android and iOS that includes streaming video of Stern’s massively popular show. There’s also a number of new channels, including one devoted to the Beatles, a hip-hop show hosted by LL Cool J, a Kevin Hart station and the boyishly irreverent Barstool Sports. 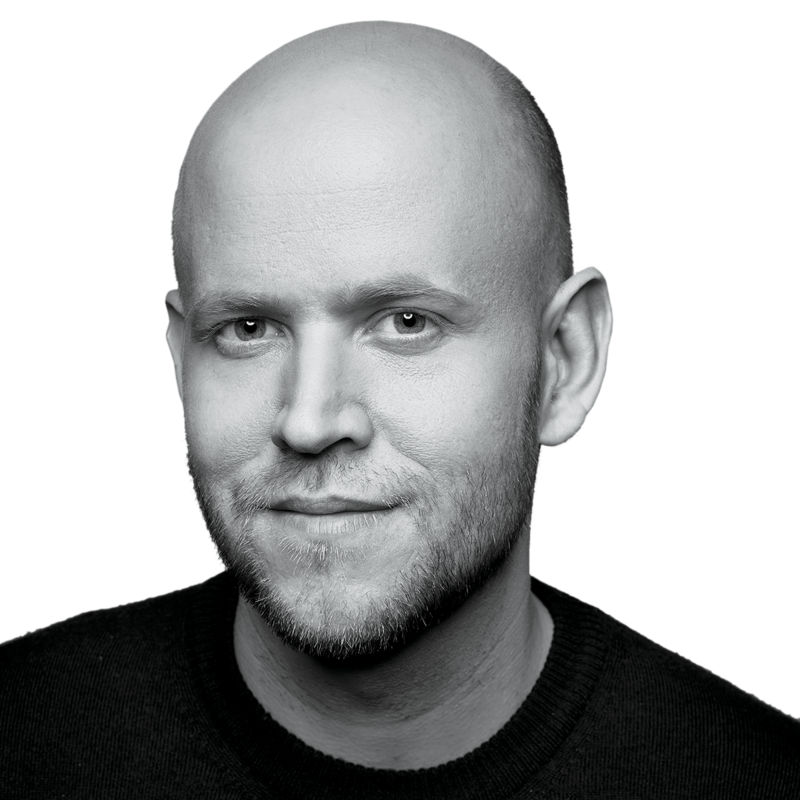 VP, Amazon Music The industry vet is making big moves, determined to take the third-biggest streaming service into the future. Radio Host The conservative radio giant continues to dominate the airwaves in the Age of Trump. President / Radio Host Love him or hate him, he’s the biggest voice on radio, and now you can catch him on your smartphone. Want more information on Scott Greenstein?